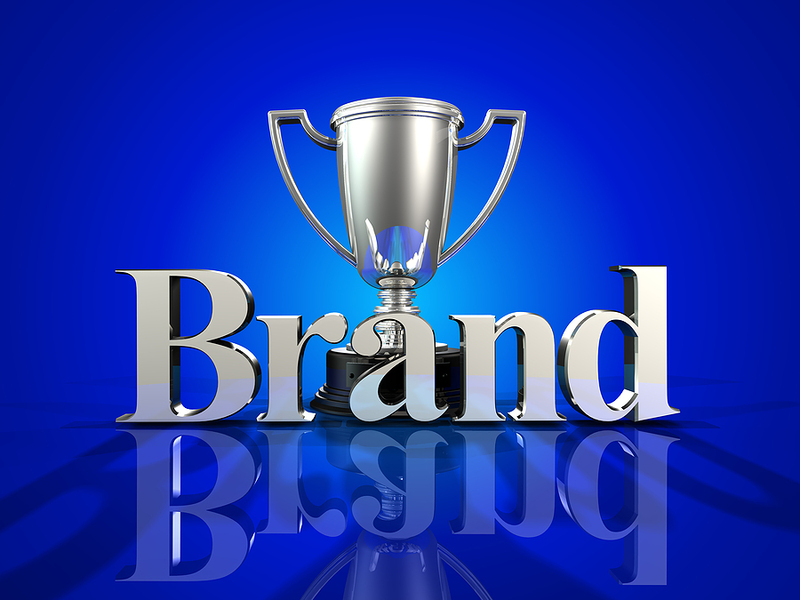 Branding is such a hard target for most people to hit. At FaffCon the topic came up often, and while there are some timeless truths about branding, today’s social media world HAS changed the game a little. One of the opening lines to this article that is so true: You need to flow with the trends and touch those tipping points to make it big. The more you adapt what is new, the more you come into the spotlight. What becomes usual fails. There is one thing. Businesses either change or they are finished! Peruse this list for a little refresher!